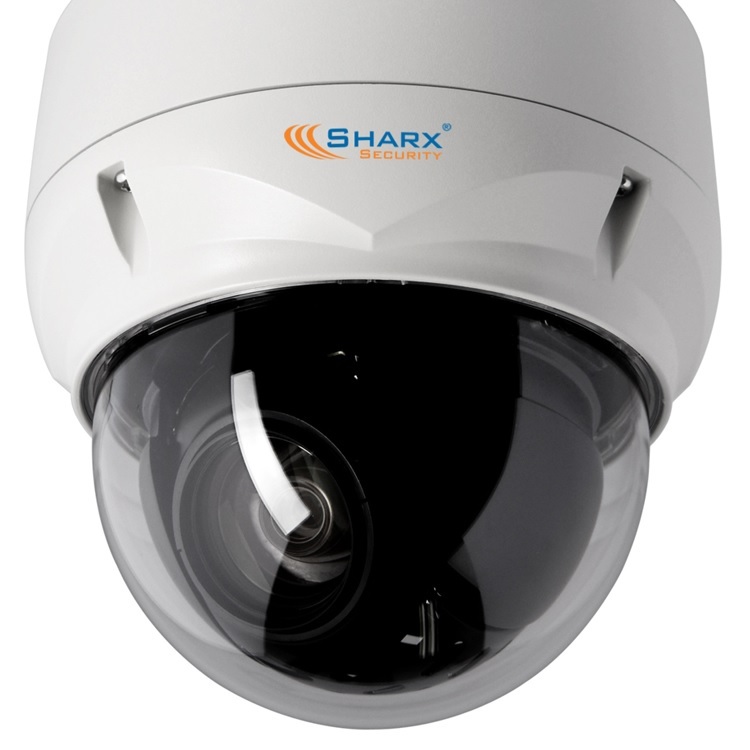 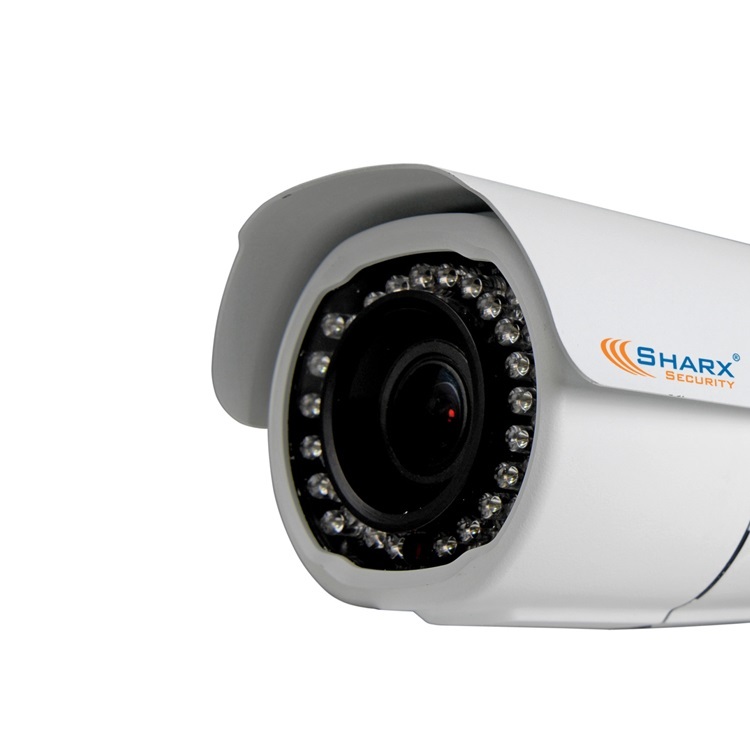 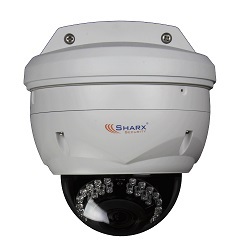 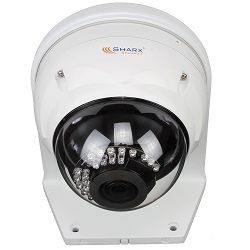 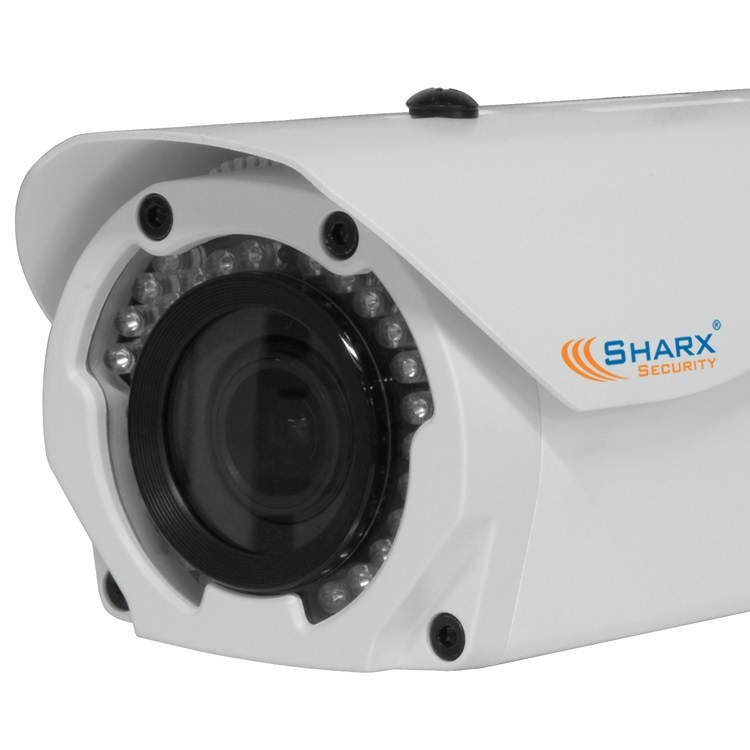 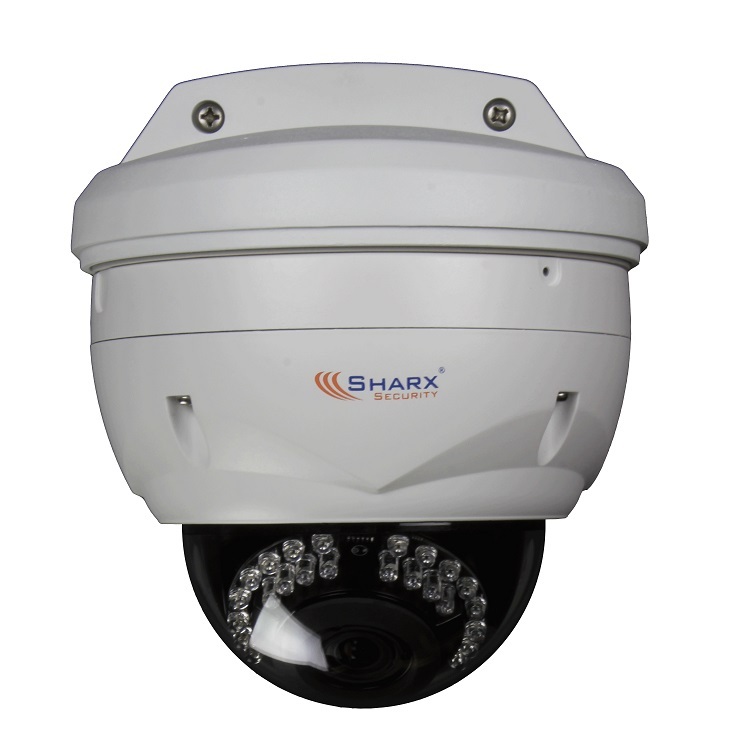 The Sharx Security HTNC4403DM is a full HD indoor/outdoor dome style PoE IP camera with IR night vision and 3X motorized optical zoom and auto focus. 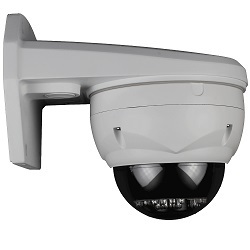 It is typically mounted under an overhang or to a ceiling. 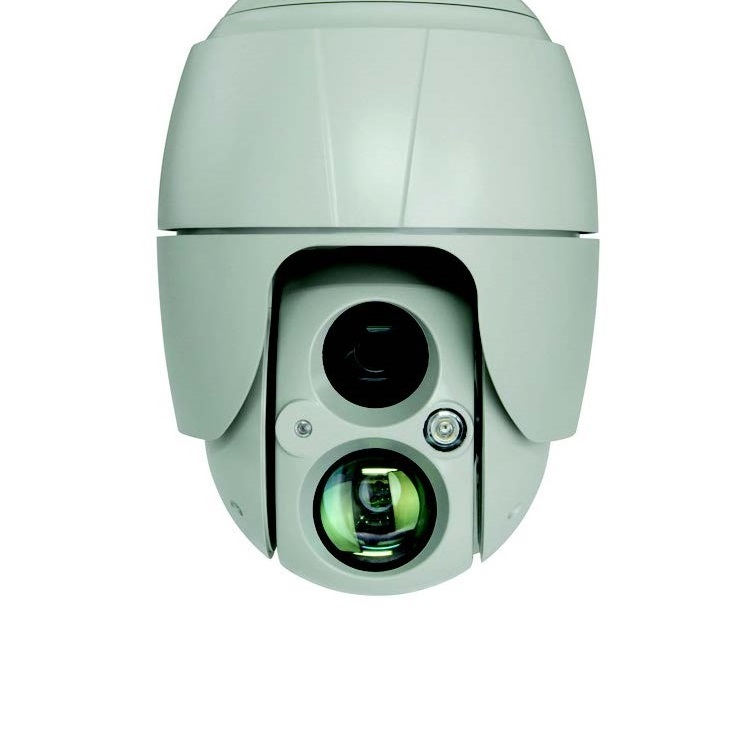 It can also be professionally installed on a wall. Available optional accessories include a solid metal outdoor wall bracket HDB and an indoor recessed ceiling mount HCS. 30 days money back guarantee (excluding shipping if this camera does not meet your expectations. 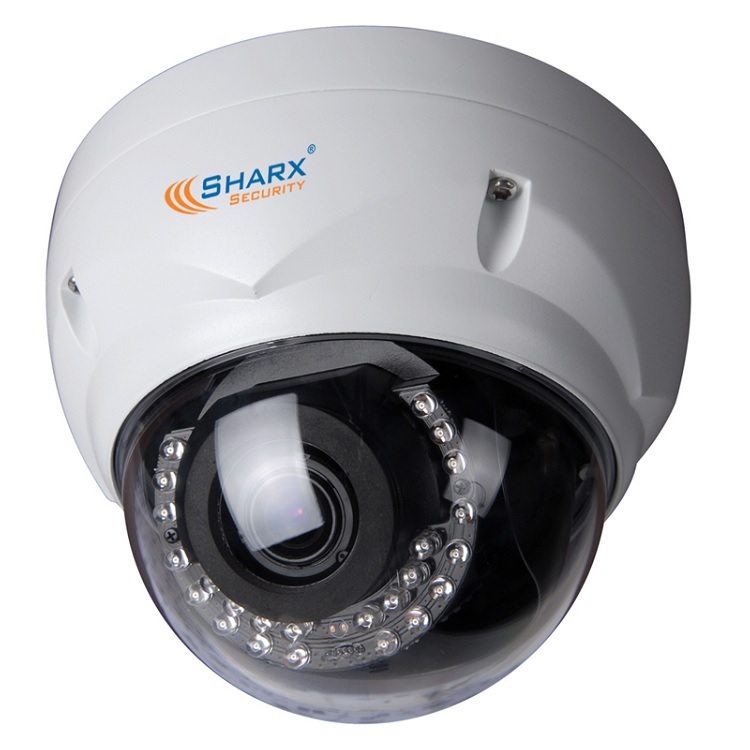 Product must be returned complete and without damage. 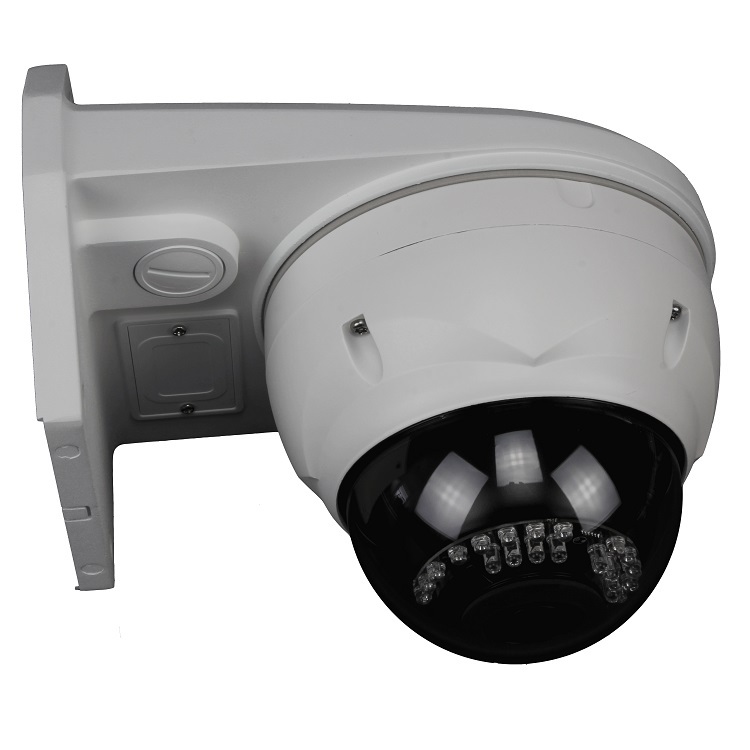 RMA authorization must be obtained prior to return.